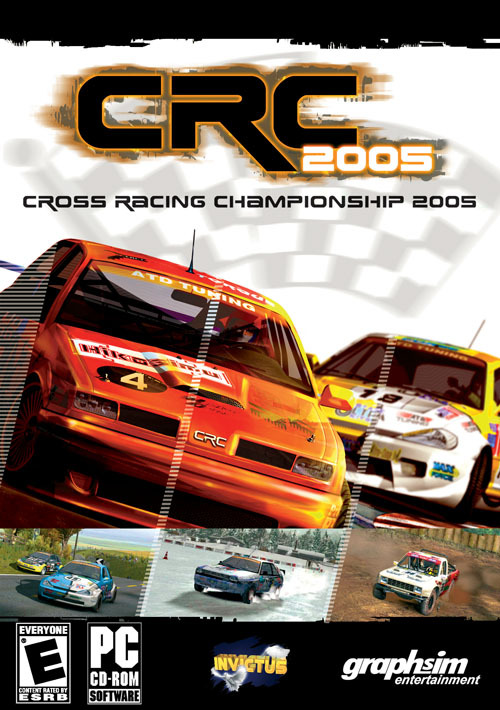 Cross Racing Championship 2005 is a car racing game that includes both on- and off-road tracks. 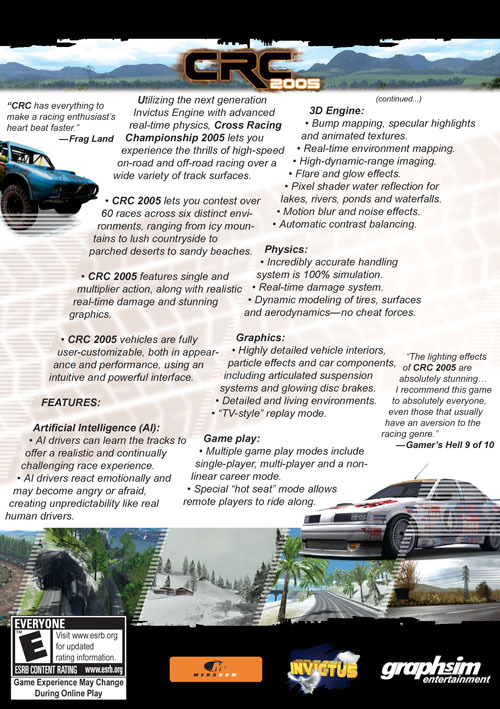 The game features a wide array of options that let you customize your car's look and performance. There are more than 60 tracks on which to race against either computer opponents or live players. The in-game artificial intelligence changes throughout the race, adding variability and unpredictability to your opponents. 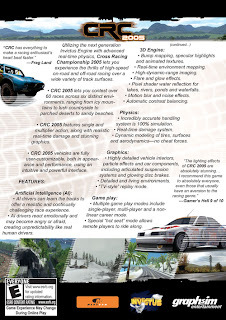 An upgraded game engine models real physics and car damage, as well as sports light and texture effects.